I often wonder if people eat so much at Thanksgiving not out of actual desire to stuff themselves, but rather out of comfort. Maybe my view is too cynical? Perhaps I've been ruined by previous discord and holiday unhappiness? As I get older, I've learned to control my environment a lot more and these utterly stressful times, have become times that I've begun to look forward to. I understand that I have a choice in what to talk about, what food to eat, and even whom to eat with. This has made all of the difference. B and I don't yet have a dining room. I'm not sure if we ever will, but these are my mind today. Places to eat, and enjoy each other. 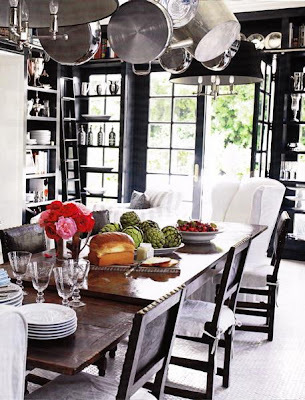 I wonder if a good looking dining space makes for a happier dining experience? Probably not, but it's worth the effort. How to you ensure harmony during holiday meals? If you haven't entered this weekend giveaway, be sure to enter here! Winner will be chosen tonight! 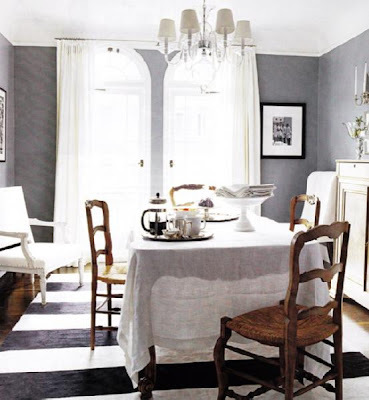 Those are all beautiful dining rooms! those flower arrangements on the tables are lovely as well! Love the first room- flowers are gorgeous. my mother always has ... a treasure hunt. all those too old to participate sit about drinking and creating relatively simple clues and hiding them about the yard or with neighbors, etc. then the (mass of) children always present for the holiday have to go from clue to clue until they reach the "treasure," hidden at the end, which is normally a bag full of dollar store toys and other things to keep them busy (and out of the kitchen) 'til dinner is served. the kids are amused, the adults aren't bickering; holiday bliss. I can't imagine what it would be like to have a cast of thousands over at Christmas - it must be quite fun! 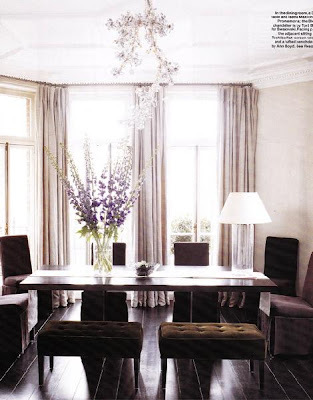 Love these dinning room shots - wouldn't mind living in any of these places!! it's okay, we don't have a dining room table. we have a bar but it's not the same! as for holidays, we rent a long table and put it in the living room. UGH. the holidays sort of fill me with dread. sort of. a large part of the dread depends on the destination and the guest list! if it is at my sisters, it is chill and FUN, but if at my parents and a few fuckwads attend (MY STUPID OLDER BROTHER AND MY STUPID OLDER SISTER, amongst others), it is rather stressful. but the food is always delicious, so that is a bonus. oh, and at the parents house there is never any booze. definitely not. and that is where it is needed the most! 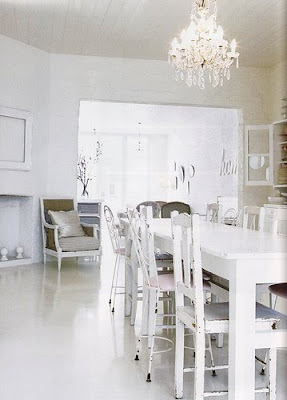 and i love these dining rooms! you have such fabulous taste! i would be quite happy in any of them! I do not have very good experiences about holiday dinners either, I am enjoying it with my husband and sons, but with the bigger family it can be totally stressful! I ensure harmony by not spending the holidays with my dad... he gives me indigestion. Wine. Lots and lots of wine. 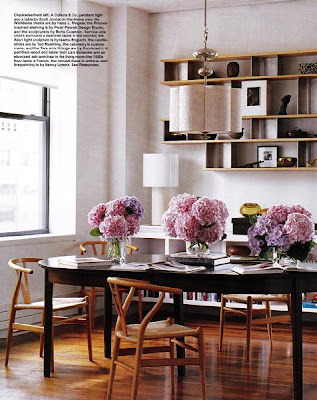 :) Love the one w/ the huge hydrangeas on the table top! Gorgeous! 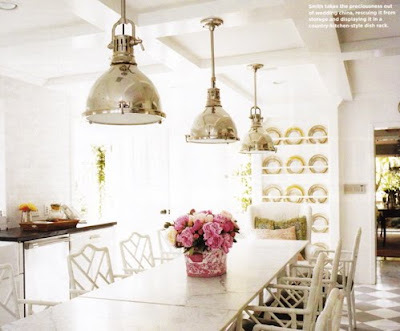 The kitchen/dining room in pic #1 is gorgeous! I love those chairs. 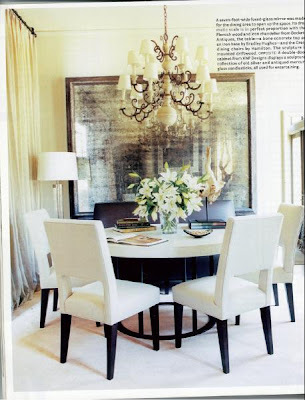 And I'm dreaming of that chandelier in pic #5 that looks like a branch of flowers. 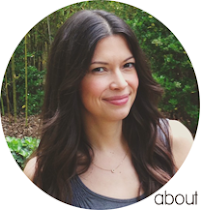 I get a bit angsty around the holidays sometimes too, when it's not just my immediate family (or my husband's immediate family). This weekend I'm meeting a bunch of my husband's aunts, uncles, and cousins that I've never met before. Eek! That top image is one of my faves. We have juggled holidays. Ryan's side has three Christmas visits, and we have my parents' and aunts and my sister's family... it gets to be too much so we have to trim. So that can be stressful (picking sides isn't fun) but I try to still soak up the joy of the season and the spirit of goodwill. This year I'm hoping to make a lot of our gifts and ignore that icky corporate side as well, except for some well chosen meaningful gifts. All of these rooms are gorgeous! I want them all! Thank you, thank you, thank you! I am currently designing and organizing the floorplan of my dining room (which currently sits empty). I love these images - great inspiration for my lonley space. Happy to say, though, that when I do get together with family for a big meal, we have a great time. Could be because I live 500 miles away from all of them. And they all cook really really well.